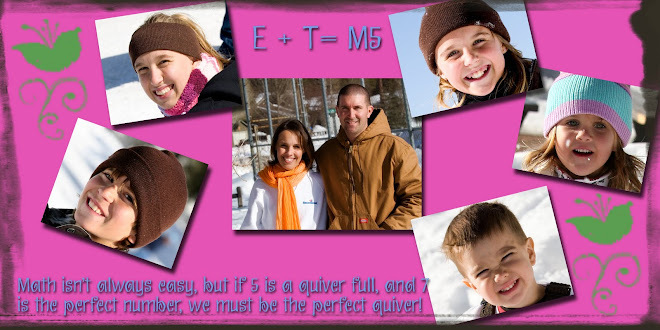 If 2+2=4 then E+T must=M5: 5 Minutes For Mom Give Away to Disneyland! 5 Minutes For Mom Give Away to Disneyland! Visit the link below and win a day at Disneyland and CA Adventure! 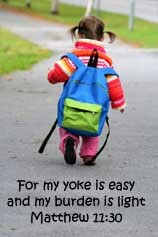 I long to be more and more like my Jesus...it is a trying and weary trek in many ways, but well worth the journey! 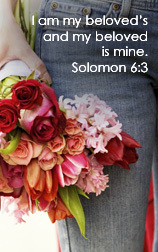 I am married to a wonderful hubby who loves the Lord, and is an amazing Daddy. I homeschool my 3 children, and graduated the two oldest. I am a photographer who looks forward to one day doing more and more work as I have the freedom to do so. I love taking hundreds of pictures of the children as they grow, because I know tomorrow they will change! I love the sunshine, and am somewhat of a country-girl at heart. I also have a heart to share what I know about health in hopes to help people be well.